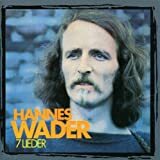 Hannes Wader (born Hans Eckard Wader on 23 June 1942) is a German singer-songwriter ("Liedermacher"). 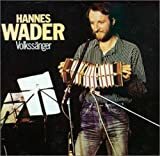 He has been an important figure in German leftist circles since the 1970s, with his songs covering such themes as socialist and communist resistance to oppression in Europe and other places like Latin America. 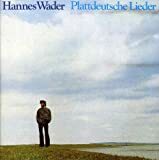 He both wrote new songs and played versions of older historical works.